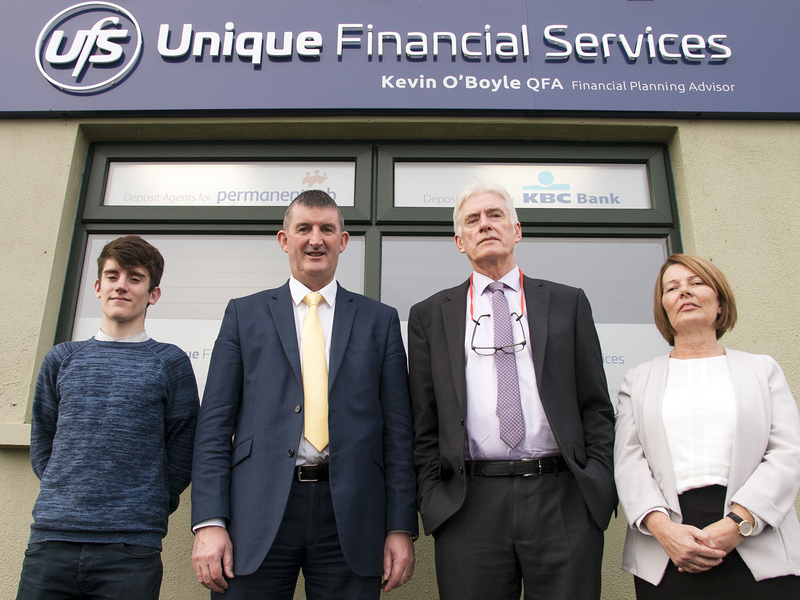 Unique Financial Services is a financial brokerage company based in Athenry. UFS is dedicated to ensuring your money reaches its full potential. Whether you're interested in Pensions, Life Cover, Serious Illness Cover, Mortgage Protection, or would just like to invest some money; we're here to help. We are a financial brokerage company dedicated to guiding you through the many complex aspects of the Life & Pensions, and Investment industry. Whether you are looking for the best deposit rates, a pension review, taking out a new pension, an investment that suits your risk tolerance or finding the best protection policy that meets your needs, you can rely on UFS to provide the option that suits you best. Unique Financial Services is a member of Brokers Ireland. Unique Financial Services Ltd. is regulated by the Central Bank of Ireland. Unique Financial Services Ltd is regulated by the Central Bank of Ireland. Copyright © 2019 . All Rights Reserved. Unique Financial Services Ltd.